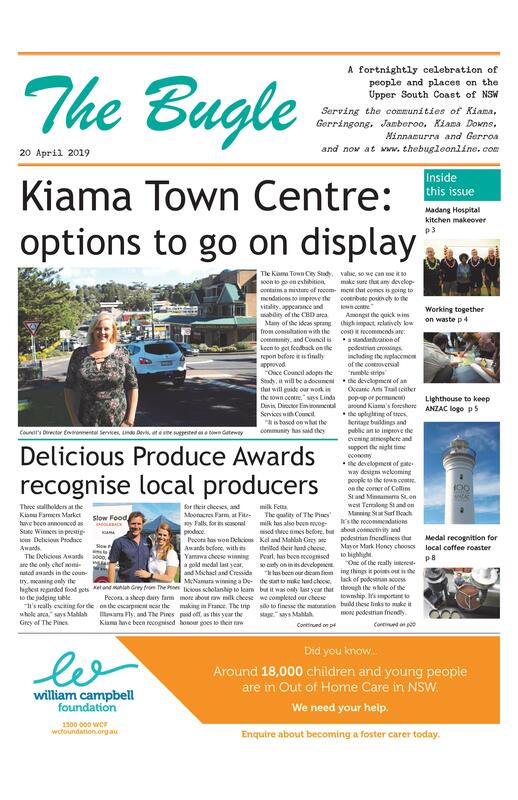 Next year’s Red Hot Summer Tour is including Kiama in its itinerary for the first time. Kiama Showground will rock to an all Australian line-up, with the headline act being Bowral’s own Jimmy Barnes. Also on the bill are Noiseworks, The Angels, Mark Seymour & The Undertow and The Badloves. For Bugle readers in their forties and fifties, this is a opportunity to relive the music of their youth. It is likely to be the biggest concert ever seen in our region, as it is the closest venue for fans from Sydney. Tickets for the 20 March concert have just gone on sale online or at the Visitors Centre for $95 plus booking fees. Hopefully this will be the start of bigger name shows utilising Kiama as an outdoor venue.